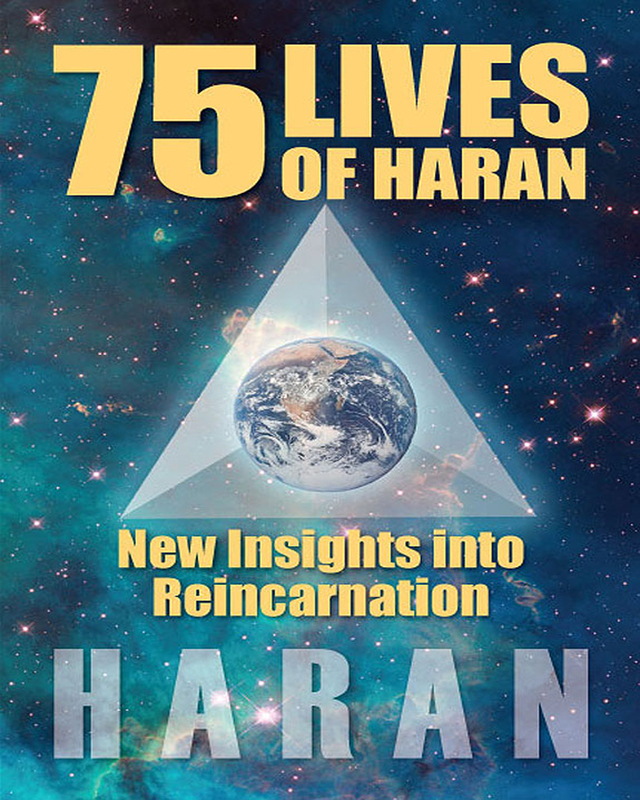 75 Lives of Haran provides new insights into reincarnation and the topics of karma and the soul. This intriguing and highly spiritual book chronicles the author’s true experiences. It is a story full of ‘coincidences’ which determined the course of events in his multiple past and upcoming lives. These lives occur over a great span of time, from the dawn of mankind to the distant future. Through these identities, Haran has experienced everything from the mundane to the exalted; great success to crushing failure; plain and straightforward occurrences; along with complex, strange, and bizarre events. Haran also shares with the reader his interactions with the past and the future, and direct contact between some of his lives. 75 Lives of Haran gives the reader a greater understanding of our true nature and the complexity of spiritual reality. The past-life regressions highlighted in the book encourage and empower us to live our lives with meaning and purpose. Keywords:- Reincarnation, Karma, Past Lives, Future Lives, Alternate Lives, Parallel Lives, Purpose Of Life, Regression, Channeling. Genres:- Body, Mind & Spirit, New Thought.